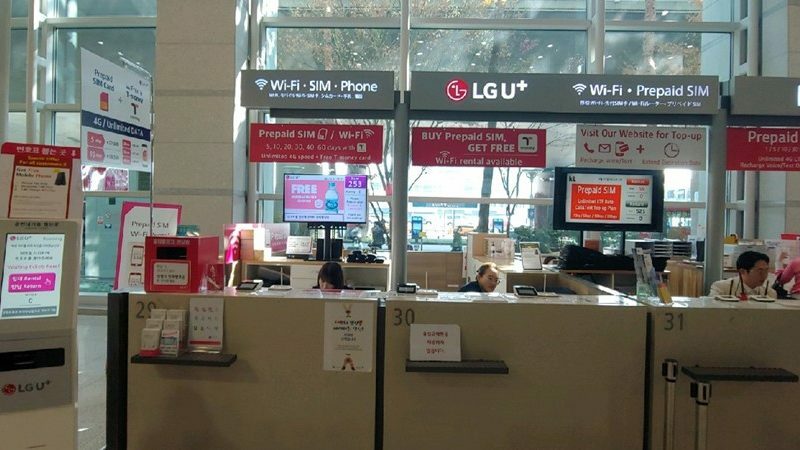 Worried about how to get the internet or how to get WiFi in Korea? 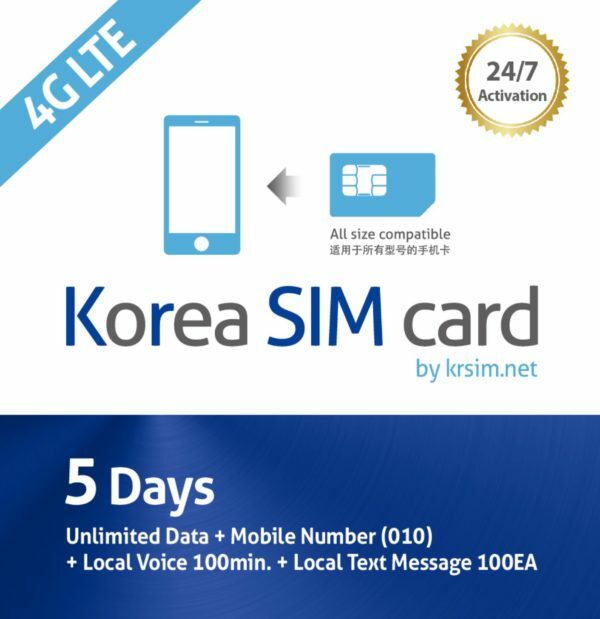 Stay connected when you come to Korea with this discounted unlimited 4G/LTE prepaid data sim card! 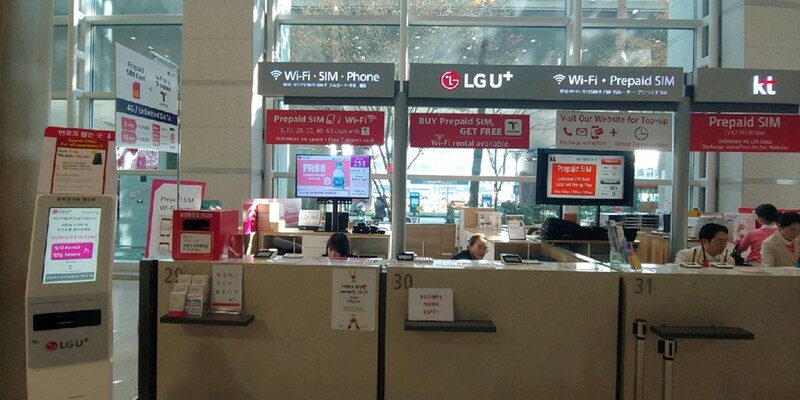 Getting a sim card is no longer complicated using Korea’s largest network company LG Uplus. You can also get T-money Card if you book this SIM Card. 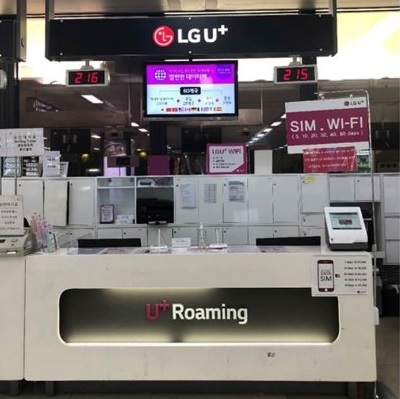 For tourists and business travelers, also use this unlimited data sim card as hotspot to tether to your other devices as well! 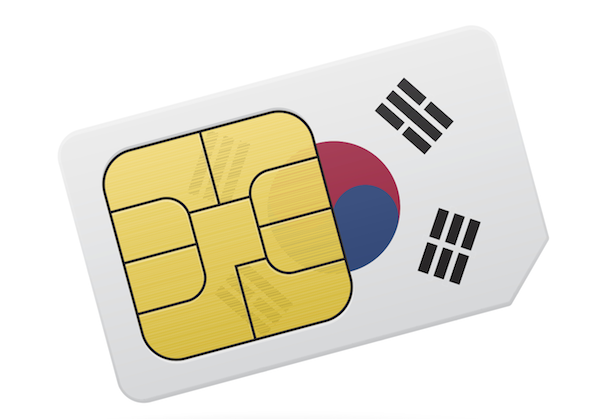 This SIM Card will only work on UNLOCKED PHONES. Please make sure your mobile phone is unlocked by your country's Mobile Company. Are you looking for only 4G LTE Unlimted DATA SIM Card? 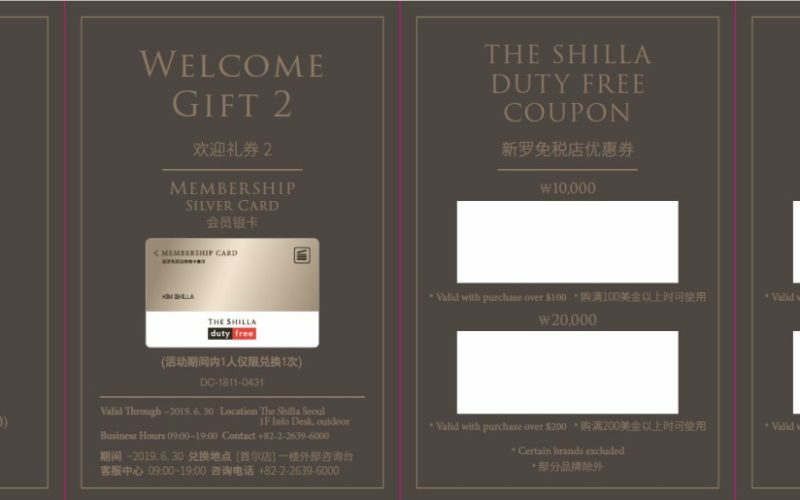 Book this and get T-money Card! 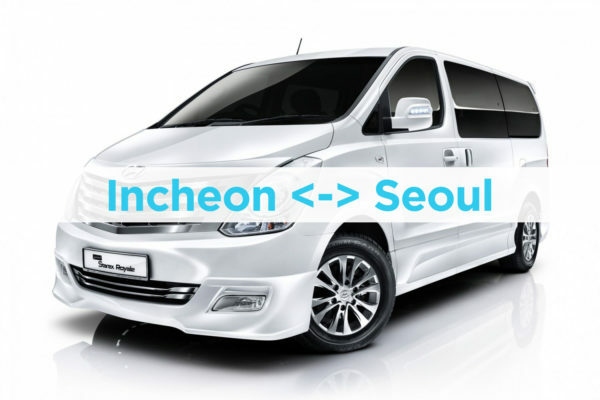 ** Special Promotion until May 31st! 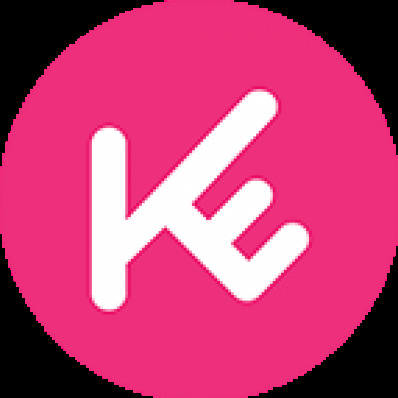 – Book NOW and Get free GIFTS! 2) Flexible day plans: Choose the number of days your 4G/LTE sim card service you need. 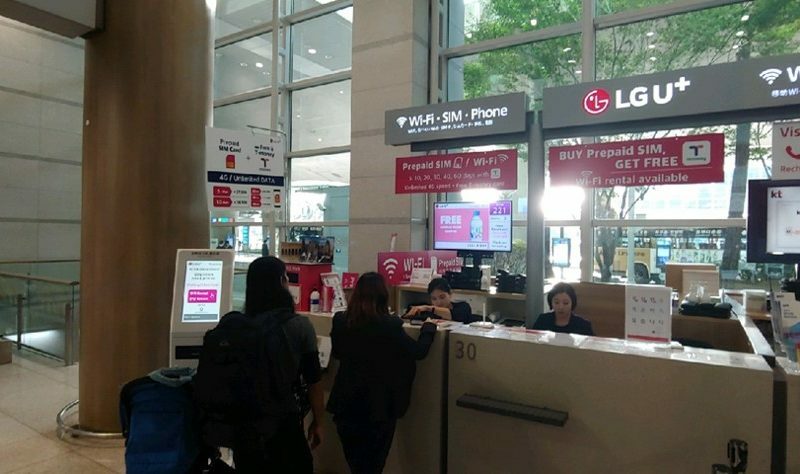 The long period of rental will be also fine with this Sim Card such as 40 days or 60 days! 4) Pick up at convenient locations Choose to pick-up at Incheon Airport, Gimpo Airport, Busan Gimhae Airport and you don’t have to return the SIM Card. 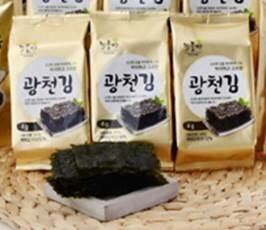 T-Money Top up - You need to visit the closest convenience store or subway station. 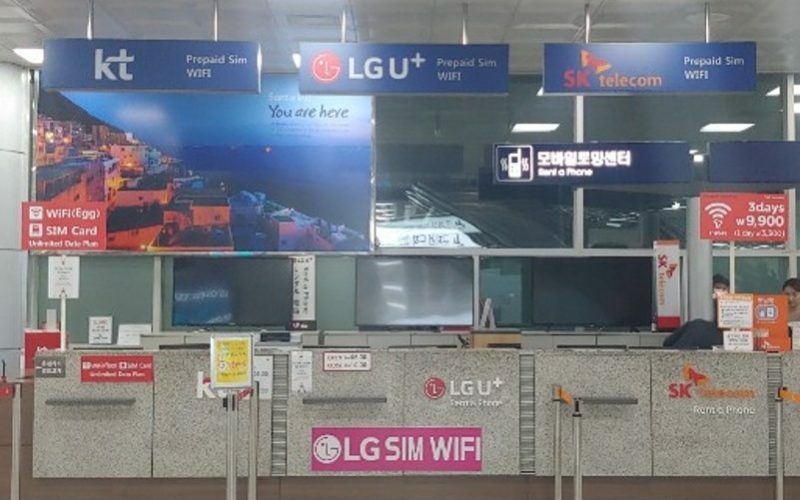 Please double check your terminal number if you choose Incheon airport to pick up your SIM Card. You can't extend the use date once you bought 5, 10, 20, 30, 40, 60 days. Please make sure you buy enough days! 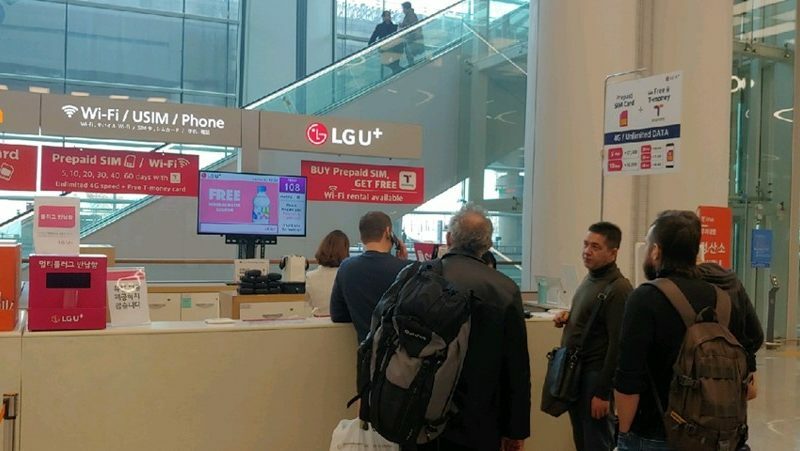 This SIM Card will only work on UNLOCKED PHONES. 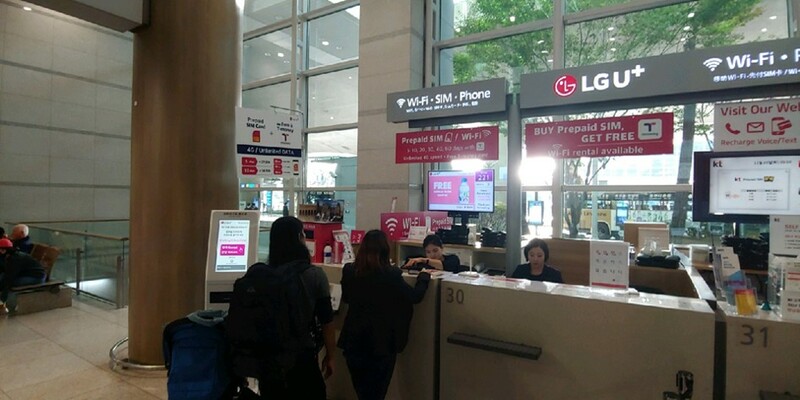 Please make sure your mobile phone is unlocked by your mobile company before coming to Korea. Even if this SIM Card is unlimited data SIM Card, after exceeding 2 GB per day, the internet speed will become 5Mbps and after 12 AM, the speed will become normal. *To request a reschedule, please contact us 2 business days (by 5 pm KST) before the selected date. Thank you for your wonderful review but your review seem to be in other product page 🙂 Anyway, thank you for your time.